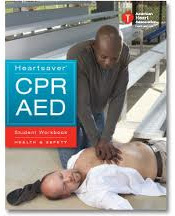 This course from the American Heart Association has been updated to reflect new science based on the 2015 AHA Guidelines for CPR and ECC. 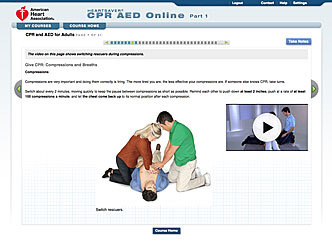 CPR instruction includes high-quality compressions, airway management, breathing, and how to use a mask. Once you begin the course, you’ll have access to the online lessons, videos, manuals and resources for 2 years! And you can start and stop the course at your convenience until you have finished it at your own pace. 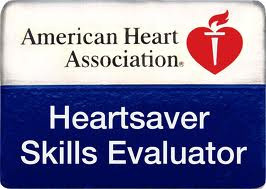 After you successfully complete all 3 parts, you will receive an AHA Heartsaver© CPR AED course completion card, valid for two years. Skills sessions must be completed within 60 days of completing the online Part 1. Package includes the access key, skills session and card issuance. ACCESS KEY EMAILED WITHIN 24HR.